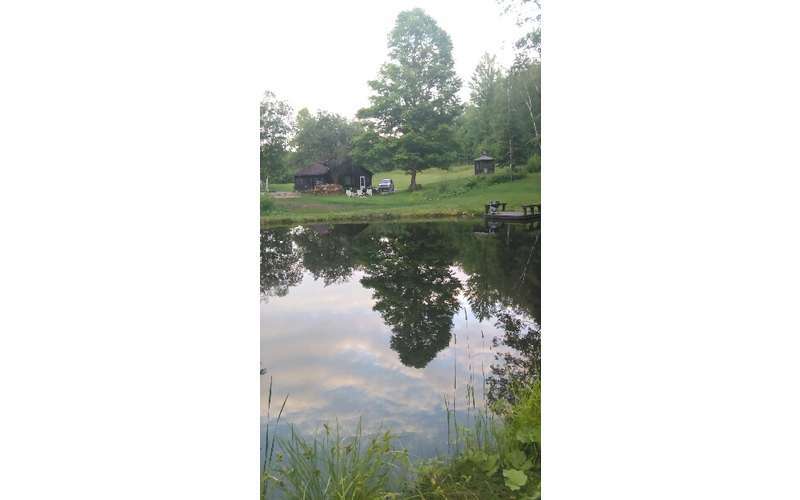 Enjoy your vacation in the Adirondacks / Lake George area in this idyllic mountainside setting. This is an experience that your family and friends will remember for a lifetime! 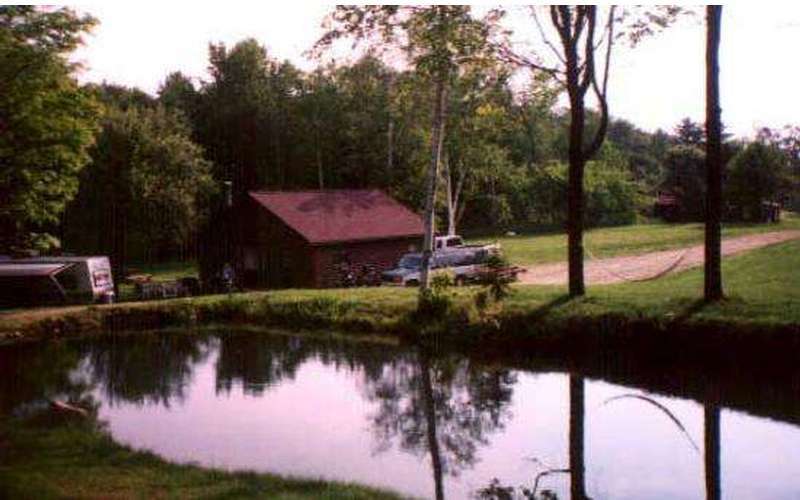 Located on 5 acres on West Mountain with plenty of room for camping. 15 minutes to lake George Village. A peaceful private mountainside get-away. and "Serenity" On Your Lake George Vacation? 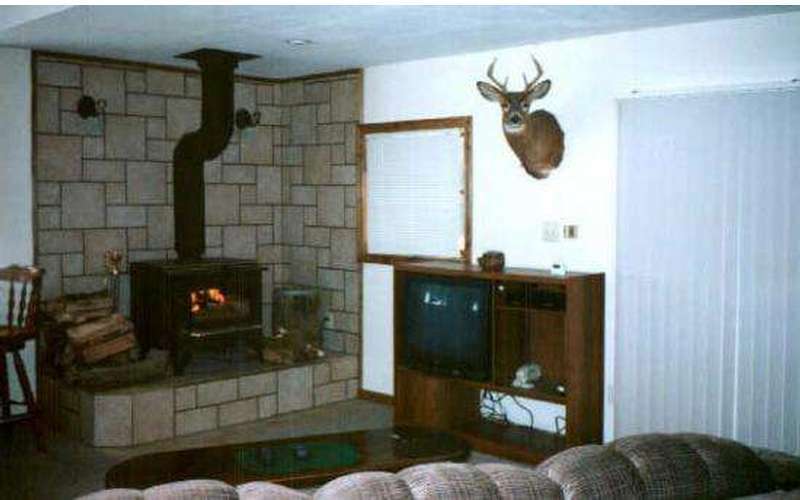 Enjoy the Lake George area and then come home and unwind in peace and quiet. 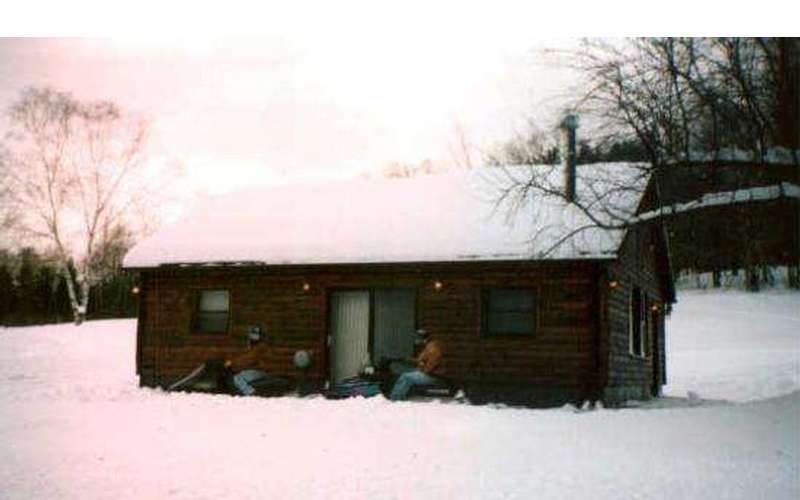 This Lake George cabin is all to yourself. A dream come true! A quiet, idyllic, mountainside cottage. The cabin is available from May 1st through September 30th. 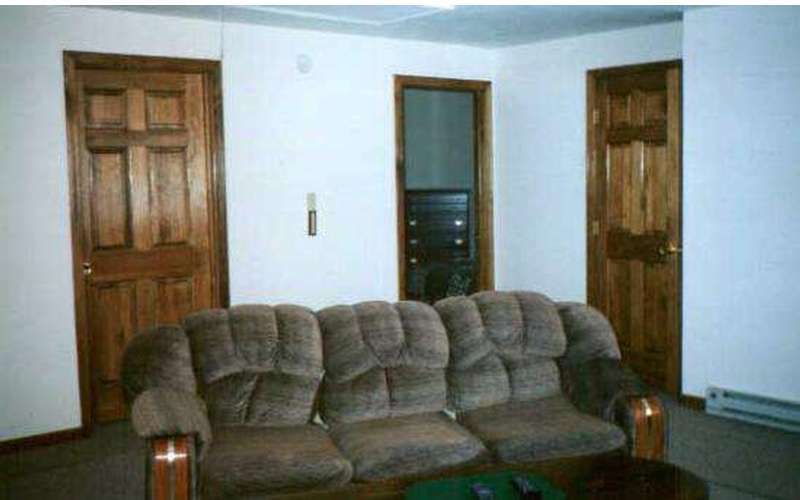 Maximum occupancy is 4 - 5. - Full kitchen with all cooking and serving utensils, coffeemaker, toaster, etc. Treat yourself to this quiet, idyllic, mountainside setting rather than a crowded hotel or motel this season. We offer a tremendous home away from home setting here on our mountain.